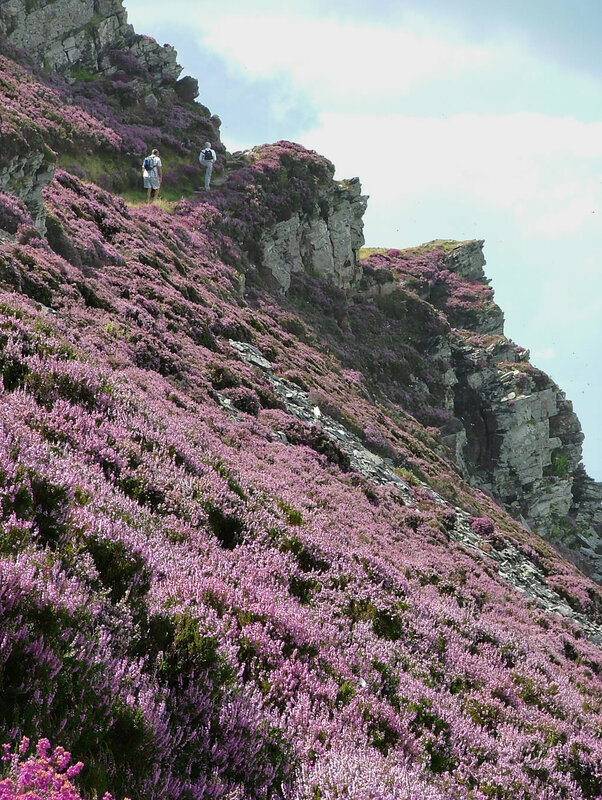 Exmoor has much to offer in the way of walking, with moorland, riverside, woodland and coastal walking to be found. 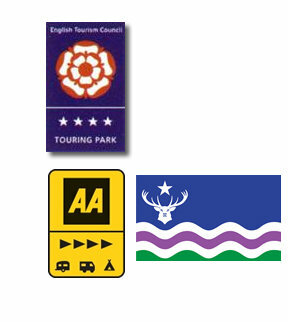 In the spring and autumn there are walking festivals with a range of venues and walk lengths which can be booked in advance. Exmoor is wonderful for walking. 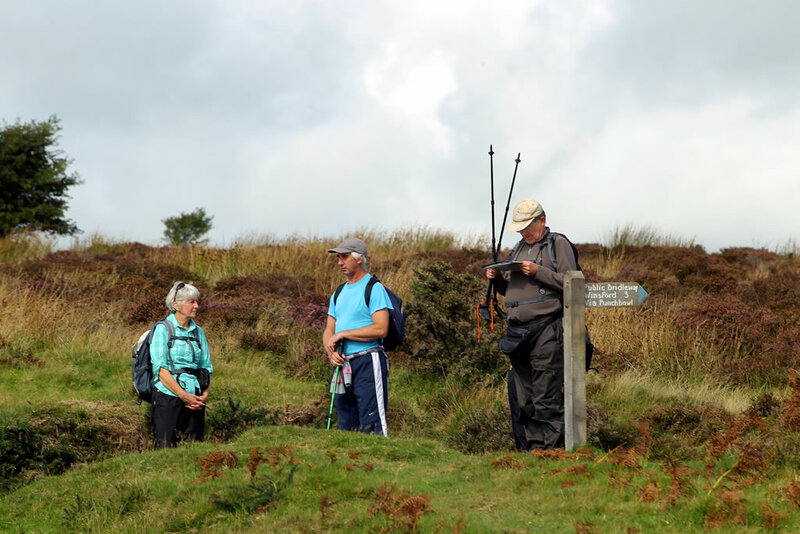 Throughout the year there are any number of walks organised by the Exmoor National Park, guided by National Park Rangers or other knowledgable guides. 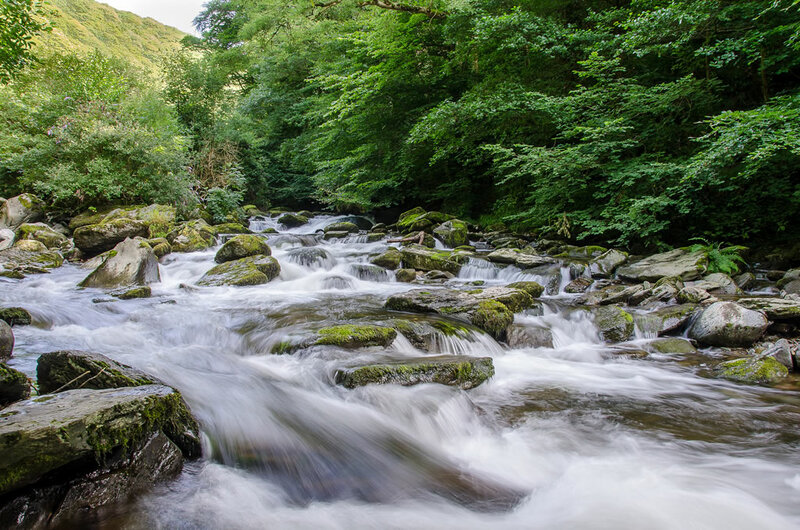 These may include looking for deer, a mushroom walk, following in the footsteps of Lorna Doone or a Perambulation of Exmoor (a 16 or 32 mile walk around the boundary of the ancient Forest of Exmoor) See the National Park Website for more information on walks. 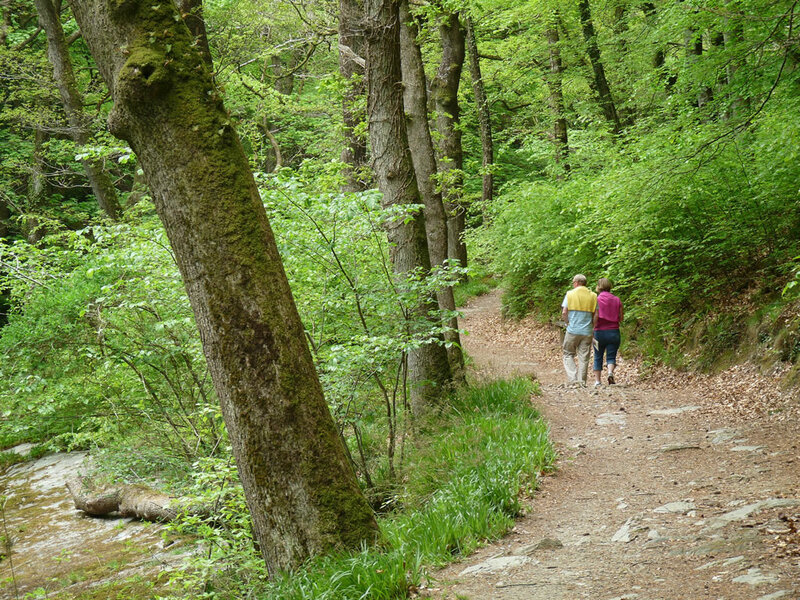 There are many walking leaflets and publications to be found either locally in the Local Information Centres or in the National Park Centres (the nearest being Dulverton) These suggest walks of varying lengths for those needing directions or ideas. Dunkery Beacon is Exmoor’s highest point and can be reached from many directions with a most rewarding view from the beacon- Wales to the North and Dartmoor and the East Devon coast to the south. For those with limited mobility Wistlandpound at Blackmoor Gate and Weir Water at Robbers Bridge offer wheelchair accessible trails. We have maps at the farmhouse with 6 circular walks beginning and ending at the campsite of varying lengths which we hire out for a small fee, half of which goes to the National Park for their Care Moor for Exmoor scheme.